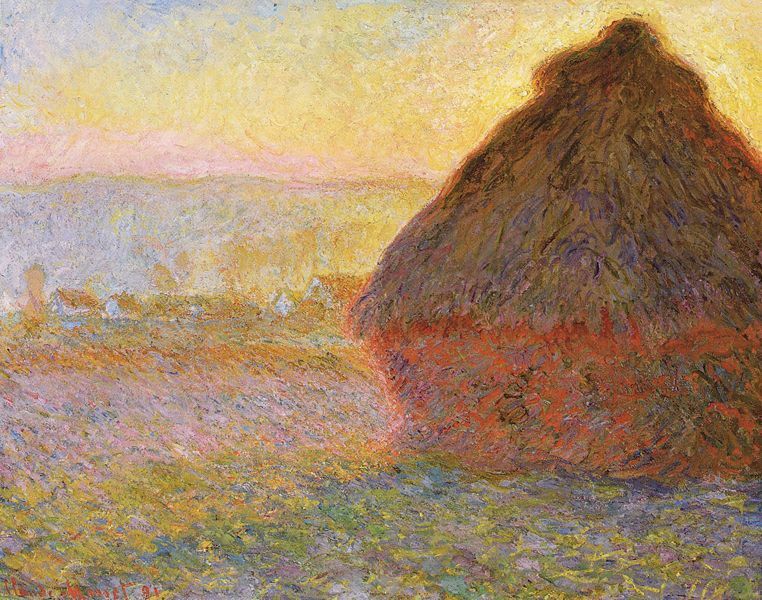 Impressionism is a technique that came to designate the art work of a diverse circle of artists who shared a common desire for artistic independence and special interest to modern expression. Formed in the last period of the 19th century, this small, diverse group included Pierre-Auguste Renoir, Claude Monet, Camille Pissaro, Paul Cezanne and many others. The Impressionist style remained diverse, but all the impressionist artists shared common goals in their rejection of traditional academic ideals. They supported a modernist vision based on the experience of artistic visual sensations and personal point of view. 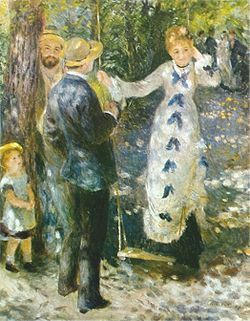 Impressionist paintings features relatively thin, small, yet visible brush strokes with special emphasis on the accurate depiction of light in its varying qualities, the use of “movement” as a vital element of human perception and experience, ordinary subject matter and unusual visual angles. The colors are applied to create a vibrant surface (little mixing is preferred). It is because the optical mixing of colors actually occurs in the eye of the viewer. Clear emphasis given to the play of natural light while close attention is paid to the reflection of different colors from object to object. 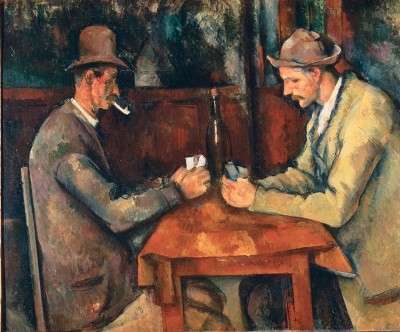 The painting is typically opaque for impressionist paintings. 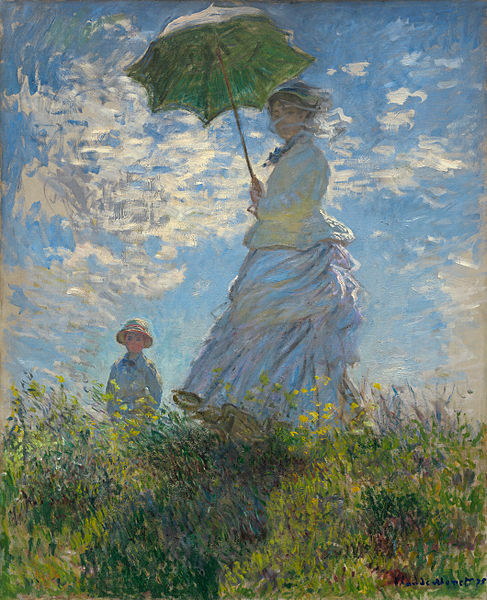 Claude Monet was one of the most successful artists who was in the forefront of this revolutionary style. His paintings mainly focused on the outdoor scenes. 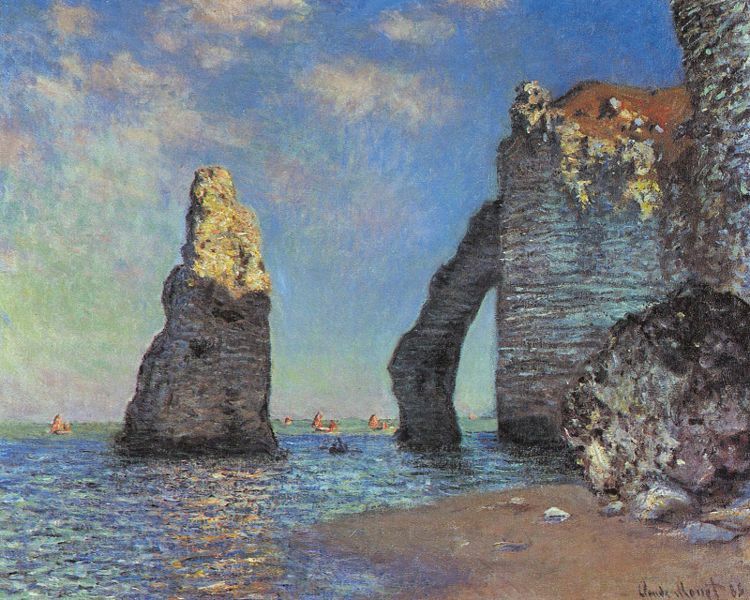 The early paintings of Monet were often marine scenes, showing the sailboats, Seine river, or stormy coasts. He continued to explore the different nature scenes during this time of life, finding artistic inspiration in the world around him. 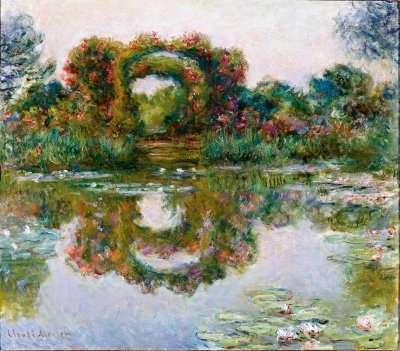 His famous love of water lilies began at Giverny, resulting in paintings of the aquatic plants. 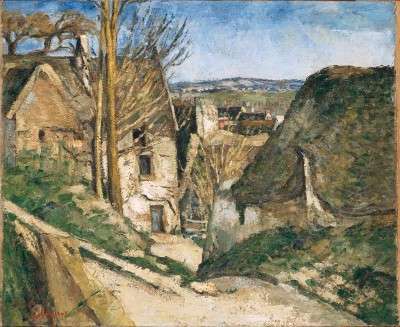 The effects of light played on a landscape had always interested him, and in this period he successfully explored those unique effects on haystacks in an extensive series of paintings. 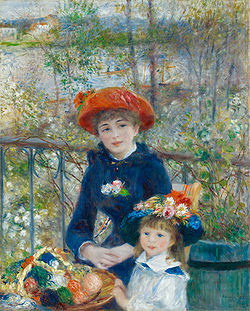 Impressionist artist Renoir had a special eye for contemporary detail. 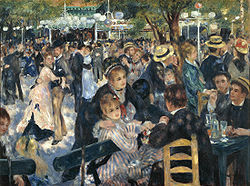 Check out the Pierre-Auguste Renoir’s famous Impressionist paintings. Looks like you are an expert in this field, excellent articles and keep up the good work, my friend recommended me this.